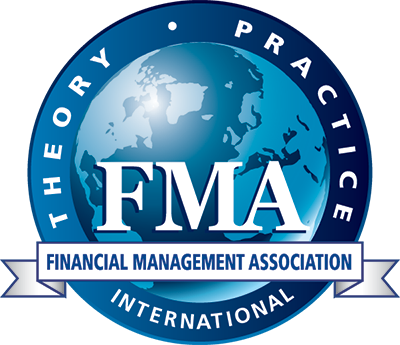 FMA’s Annual Meeting is a conference that values quality and inclusiveness, providing scholars with diverse backgrounds the opportunity to present and discuss their research. Presentations of research papers, panel discussions, and tutorials begin Thursday morning and end Saturday at noon. The Doctoral Student Consortium (invite only) and special interest roundtables are held Wednesday. Click here to view the conference webpage and program.